§ 83A-2.  North Carolina Board of Architecture; creation; appointment, terms and oath of members; vacancies; officers; bond of treasurer; notice of meetings; quorum. § 83A-3. Expenses of Board members; Board finances. § 83A-5. Board records; rosters; seal. § 83A-6. Board rules; bylaws; standards of professional conduct. § 83A-7. Qualifications and examination requirements. § 83A-8. Qualification for corporate practice. § 83A-11. Expirations and renewals. § 83A-13.1. Architect who volunteers during an emergency or disaster; qualified immunity. § 83A-14. Disciplinary action and procedure. § 83A-15. Denial, suspension or revocation of license. § 83A-16. Violations of Chapter; penalties. § 83A-17. Power of Board to seek injunction.